I love to support women doing amazing things, especially moms. Moms are dope. Somehow, we find time to not only raise amazing babies, be great wives and support everyone else, but many of us find time to run businesses. Cheers to all of the fabulous mompreneurs out there. I wanted to highlight mom bosses who I have personally purchased from or supported/continue to support. 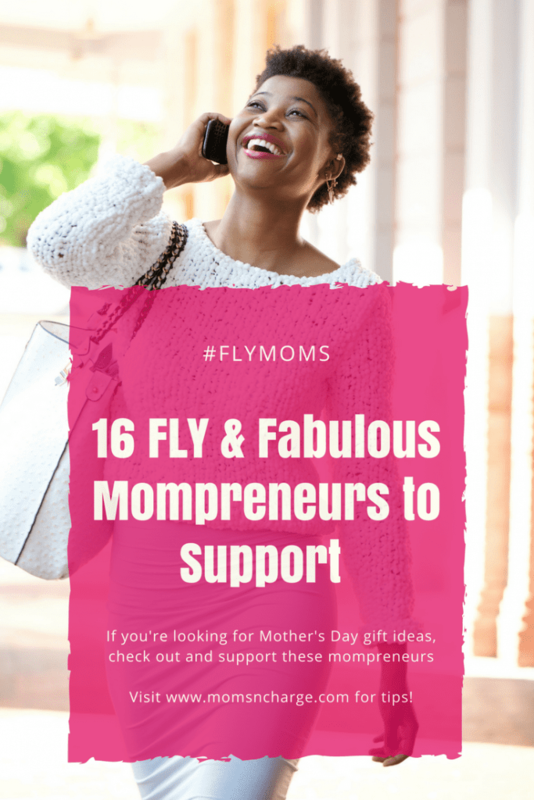 While there are so many fabulous mompreneurs out there, I haven’t been able to purchase from everyone. But here is a short list of the ones that I currently shop with. Check them out if you haven’t already. #ShamelessPlug. Yes, I have to plug my own product since both my sister and I are mompreneurs. We continue to get rave reviews for our annual planner. It’s now on sale for 40% off. As part of your purchase, you also get a free PDF download and access to our FB accountability group. We want you to win and slay your goals. The planner + the group will help you do that. We had the pleasure of recently teaching a Masterclass at Mahogany Bookstore all about pushing past fears, limitations and excuses to get your goals done! Support Julian and I here. 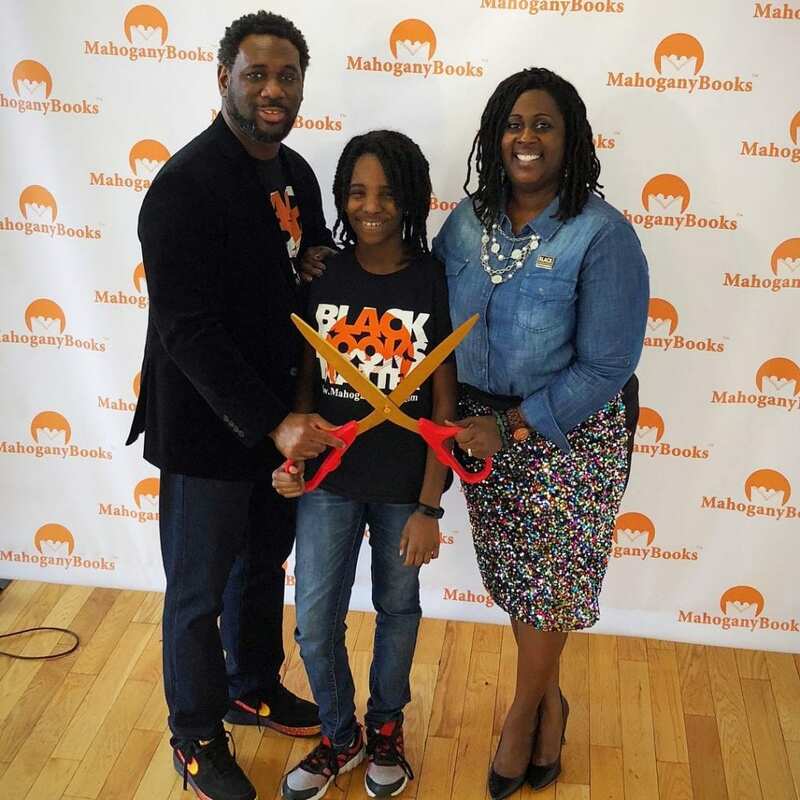 Speaking of Mahogany books, it is run by a dynamic husband and wife team: Derrick and Ramunda Young, and named after their beautiful daughter, Mahogany. They have created history by opening up their bookstore in Southwest DC. Their books highlight black authors and characters from all age ranges and across all niches. I’ve lost count of the number of books I’ve not purchased for myself and my kids through this bookstore, both online and off. A couple of weeks ago for my #FLYMomChat, I chatted it up with Lara Akinsanya. 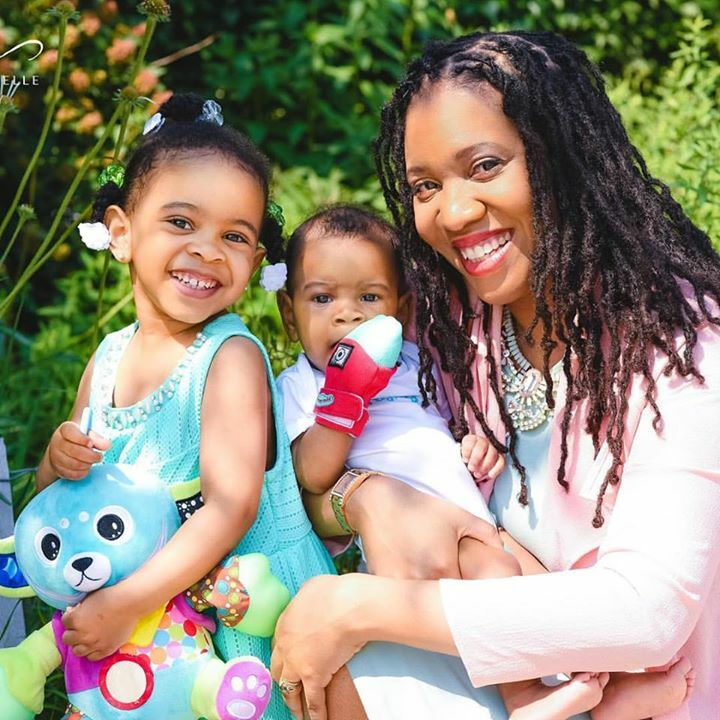 She founded Runway Moms For a Cause six years ago. Her sole purpose? To give back, raise awareness and funds for organizations that support women and children. Check out my interview with Lara here. You can donate directly to the Cause. I’m so happy I was able to raise $347 of my $200 goal for my birth fundraiser! 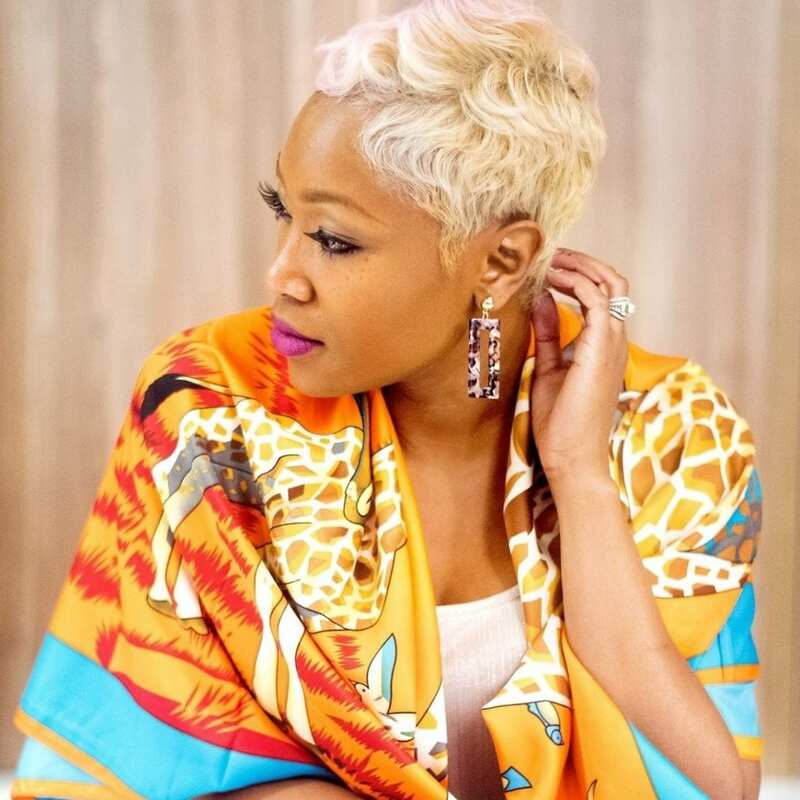 I met Shantae Pelt of CocoPie Clothing a few years ago through social media. I have yet to meet her in person, but I can’t wait until the day that I do. She is such a huge supporter of everyone else. 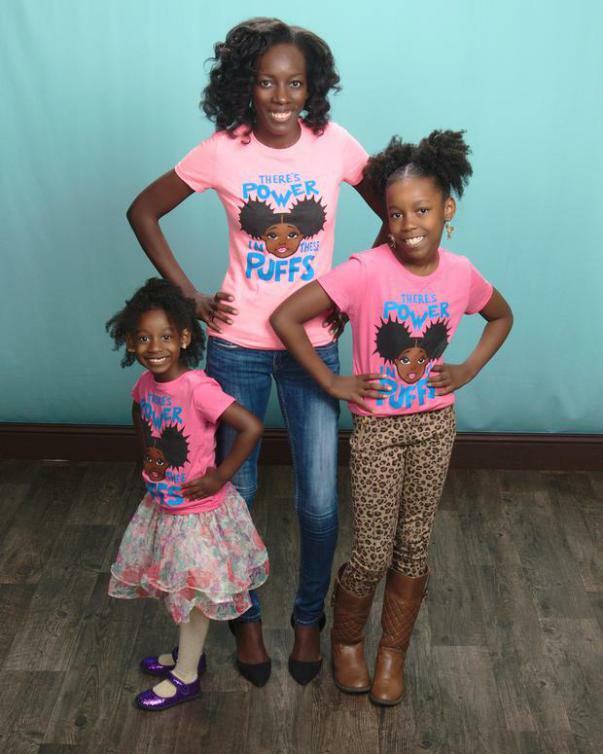 I purchased a set of her tees for my girls almost as soon as I heard about her and her story. I love how particular she was in the design for her tees, and that they were specifically made in her daughters’ likeness. Oh, and she is expecting a baby boy anytime soon. So by supporting Shantae, you are supporting her family. Her girls are also kidpreneurs. This is not our first time mentioning Tara Darnley and her Yummy Mitt here on the blog. 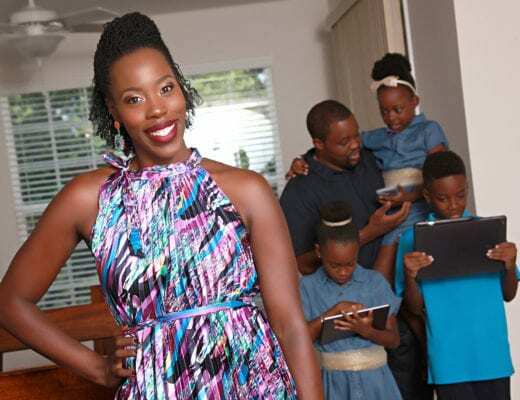 This mompreneur is a force to be reckoned with. She truly is the epitome of what it looks like when you allow motherhood to fuel your dreams as opposed to stifle them. I have been sending yummy mitt packages to friends with new babies and they love them! She has been launching new products for toddlers and I am such a huge fan! Photo credit: Tara Darnly, Darlyng & Co. If you don’t know about Sassy Jones by now, you have no idea what you’ve been missing! 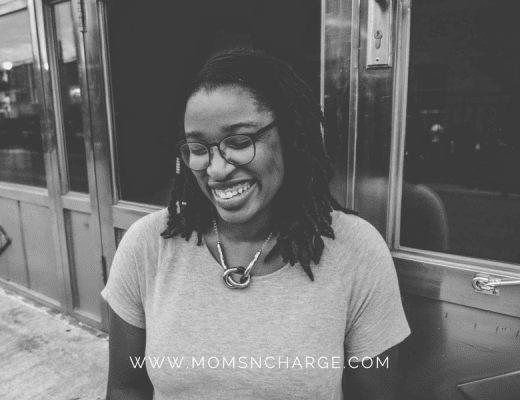 I met Charis online via Periscope and quickly fell in love with her and her brand. I got to invite her to share the stage with me during last year’s Act Like a Success Conference too. Her pieces are truly one-of-a-kind and will keep you going back for more. 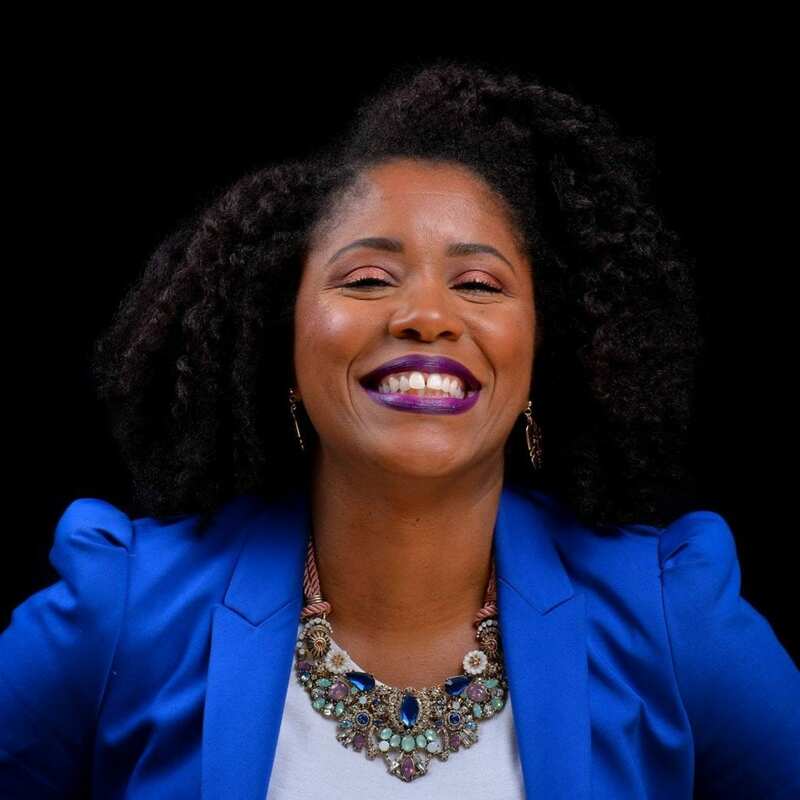 Pamela Booker, CEO of Koils by Nature has an amazing story. 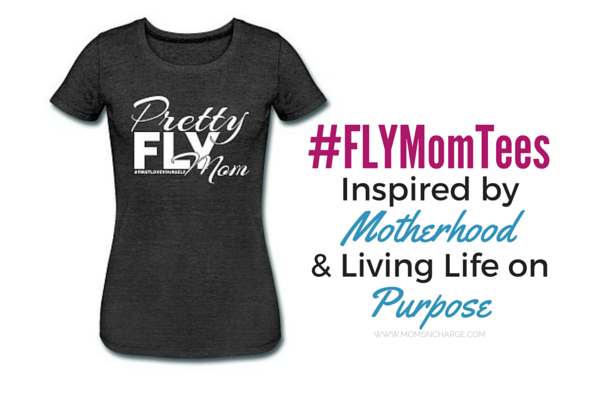 You can check out our #FLYMomChat interview here. From starting literally in her house, to now on shelves at Rite Aid and Target around the country, this momma is killing it! Her all natural, vegan natural hair and body products are absolutely superb. She creates a Mother’s Day box every year, and this year is no different. Her specialty boxes are a must-have. They are sold out for Mother’s Day Box, BUT you can still get some pretty dope products on the site or at your local Target. 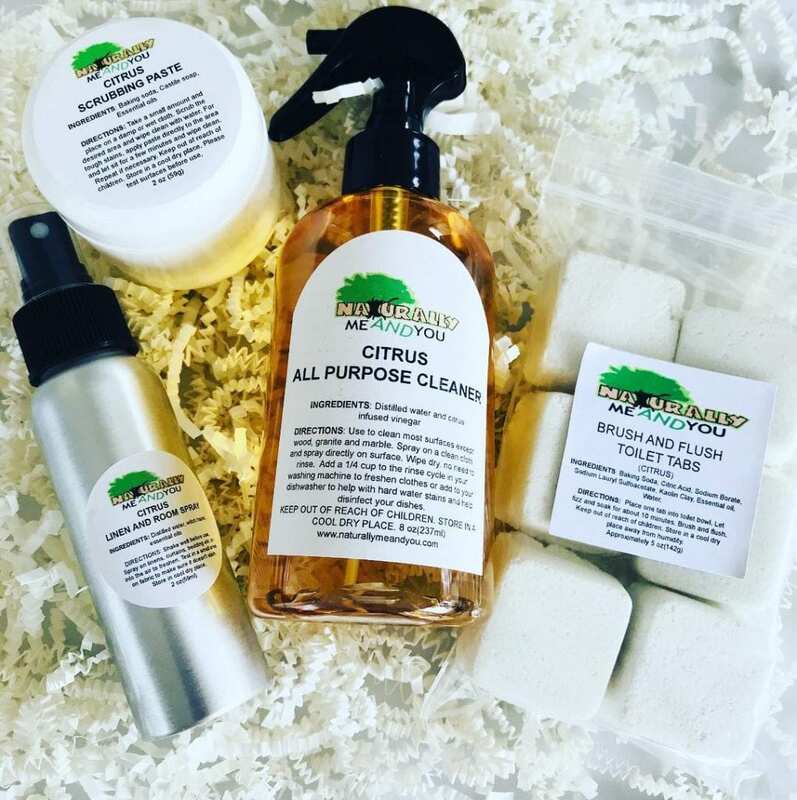 Rita Pardo is the mompreneur behind this line of natural products for the body, hair, and home. 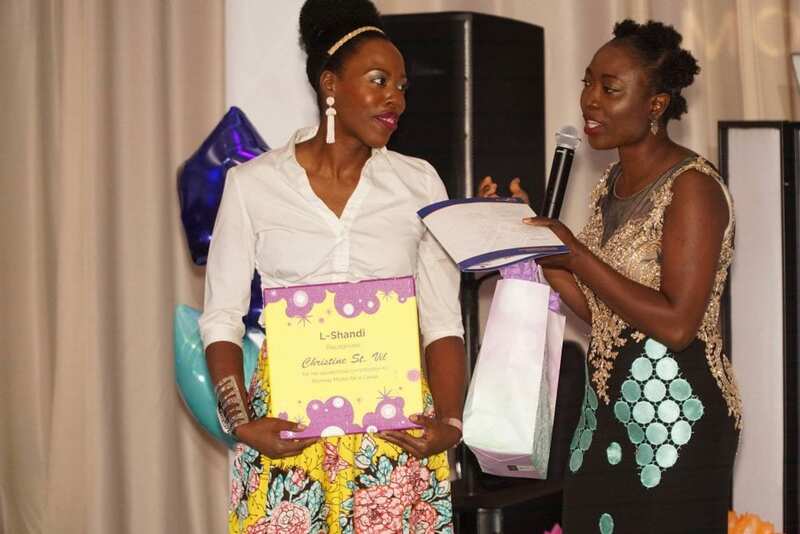 She started her business out of necessity and frustration. I pretty much use just about all of her home products. From carpet powder, to hand sanitizer to bathroom scrubbing paste, we use it all. The products work so well, we keep going back for more. 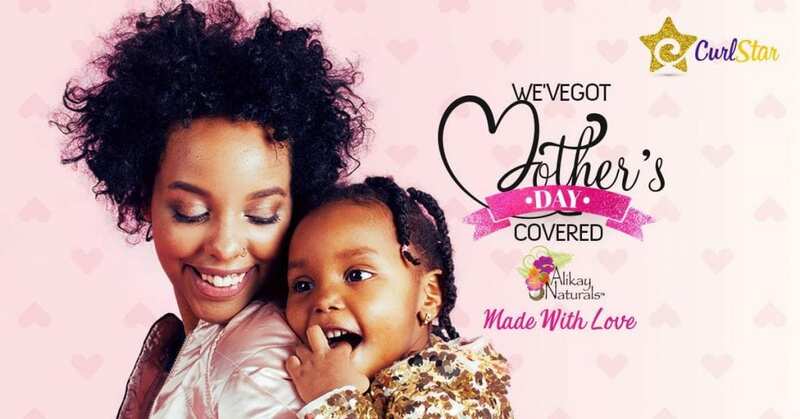 You are sure to find some Mother’s Day goodies on her site. Tanya is known online as the Real Wife Coach. She’s a dear sister-friend and an absolute inspiration. She’s now the author of two amazing books. 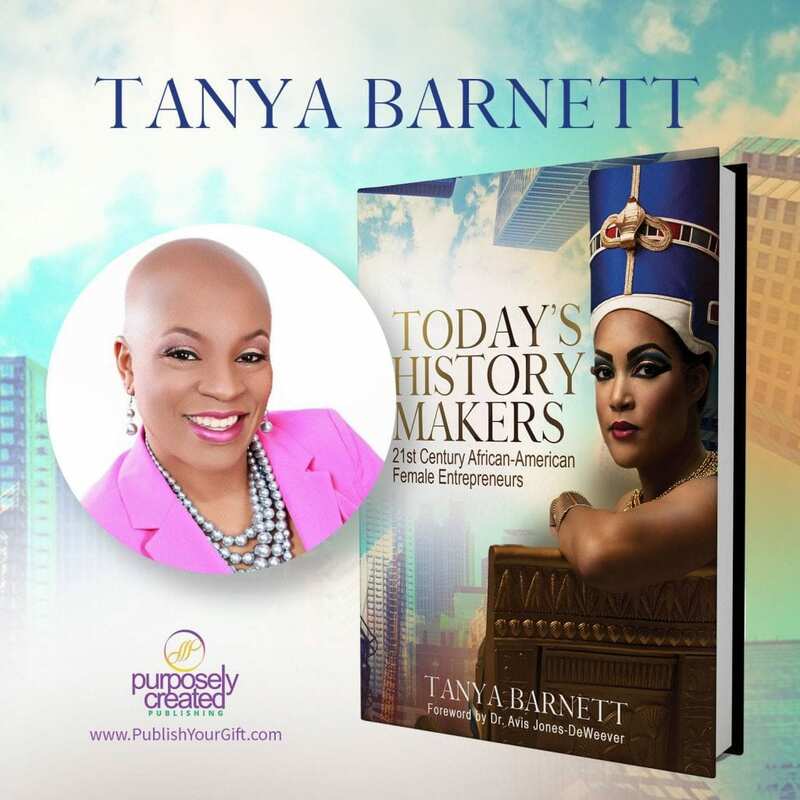 Her most recent one, published this year, is called “Today’s History Makers: 21st Century African-American Female Entrepreneurs.” I am honored to have been included in her list of 40 ah-mazing female entrepreneurs. This full-color book is sure to keep you inspired and motivated all year through. Oh, and did I mention, her and hubby will be featured in this coming season of Black Love Doc on OWN? You can be sure to catch them in Episode 3. Support Tanya here and here. I first met Nicole when I joined my Mastermind Group last year. I immediately fell in love with her and her brand as well. 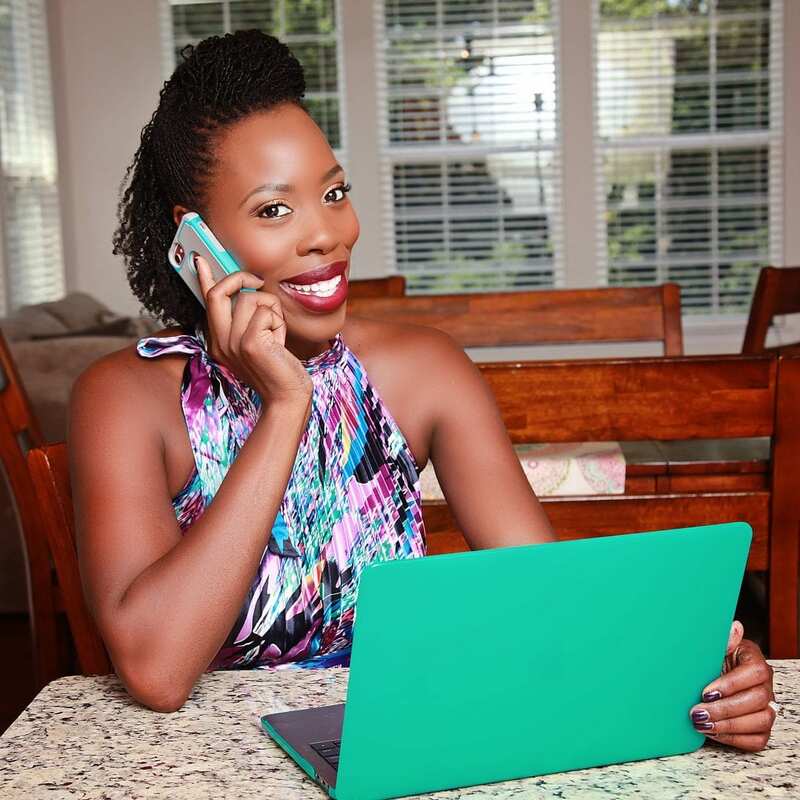 She is a quiet force to be reckoned with and she truly inspires me to reach for more as a mompreneur. I shared some custom shirts she created for us in this post. I am totally in LOVE with her Brown Sugar Box which is constantly sold out. But you can get on her waiting list here. 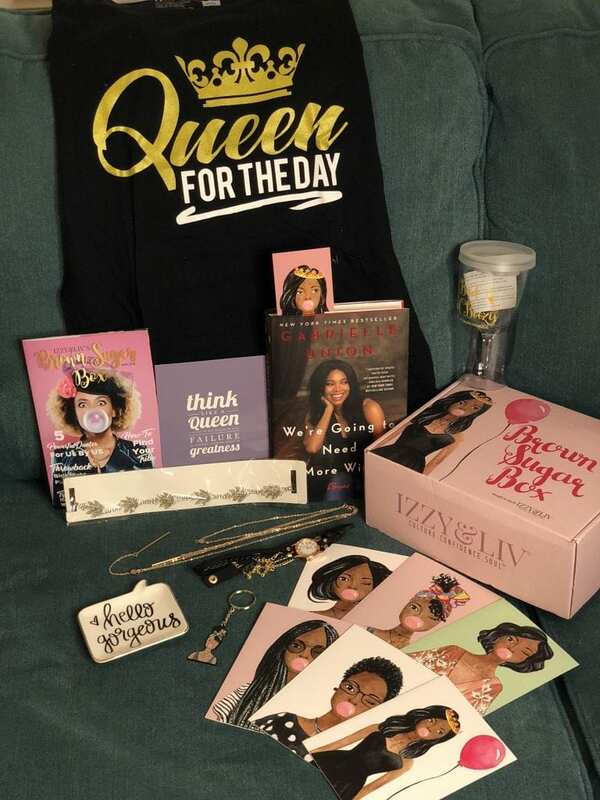 Contents from my April #BrownSugarBox Anniversary Box. EVERY single month/box has seriously been amazing! Great way to treat yourself. 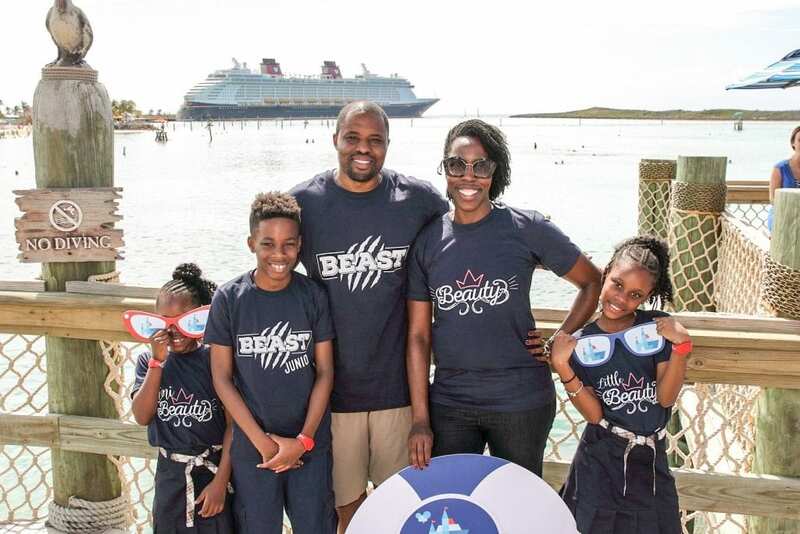 Family Beauty & the Beast tees created by Izzy and Liv for our 2018 Disney cruise. 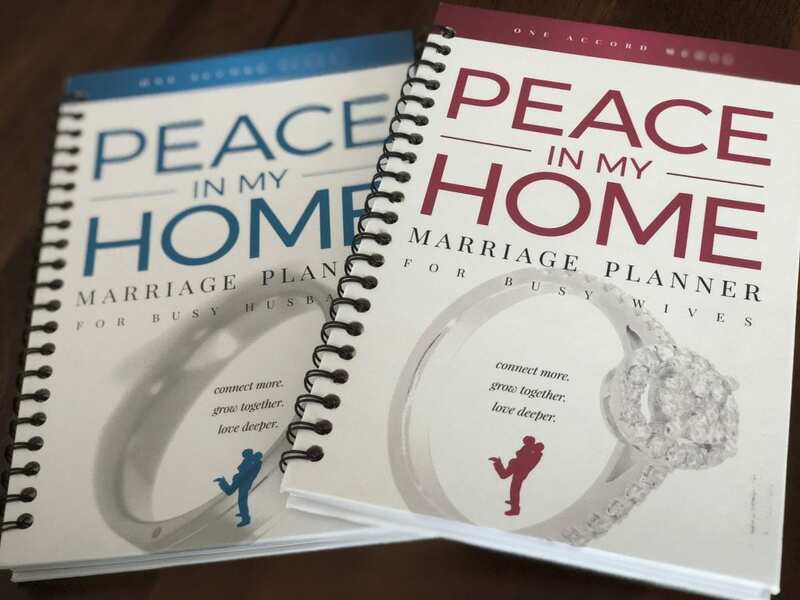 The Peace in my Home Marriage Planners for husbands and wives was created by Renee Jones. She is a seasoned expert in mediation, conflict management, and interpersonal relationships, and her work focuses on busy couples. If you’re looking for something you and your hubby can work on together, then these planners are for you. I am really loving the “Index of ideas” in the planner because it gives you a ton of ideas each week of the year to get you going in the right direction to connect with your spouse. Peace in my Home Marriage Planners I purchased from Renee Jones! 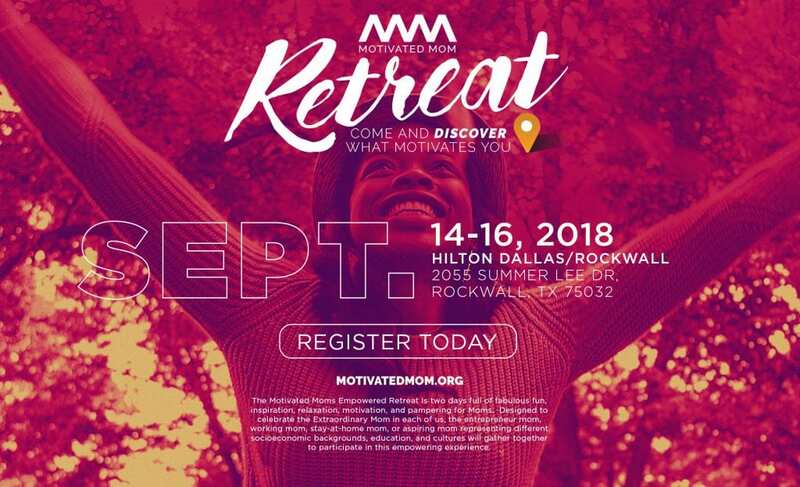 I absolutely adore LaToyia Dennis, creator of the Motivated Moms Retreat. I met her during last year’s Disney Social Media Moms Celebration and we clicked right away. It seriously feels like we’ve known each other for forever. I’m thrilled that I get to be a part of her retreat this year. Tickets just went on sale. When I tell you there is going to be so much fabulousness planned in this weekend, believe it! You have to join us there. 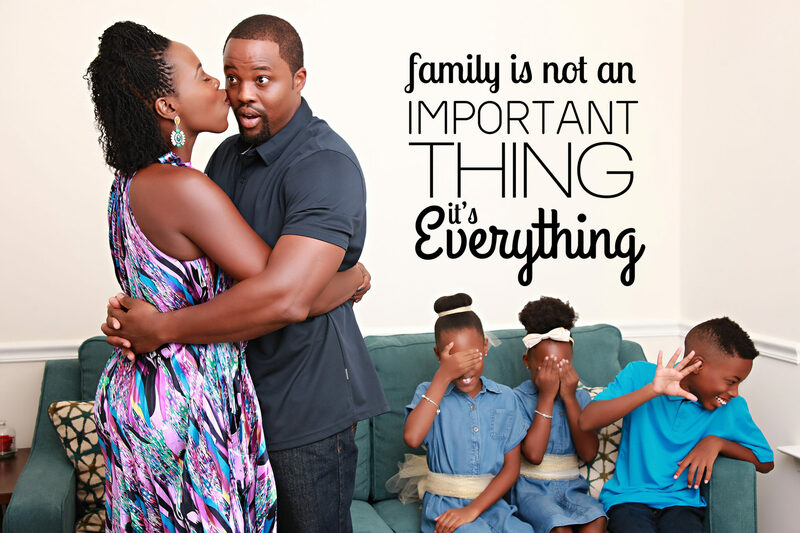 I’ve joined forces with LaToyia to launch the all-new Mompreneur Box. But it’s currently only available to retreat attendees. Aya is just one of those moms that inspires me to do better. She is a fierce wife (20+ years) mother of 5, former practicing attorney, award-winning life coach, author and overall phenomenal woman. I’m so grateful that we have crossed paths over the last year. Aya just released her newest book, Reclaim Your Life: Guidance for Wives at the Crossroads. Reclaim Your Life is for women who are serious about transforming their relationships first with themselves and then with their husbands while living out their deep-seated dreams and desires for their lives. 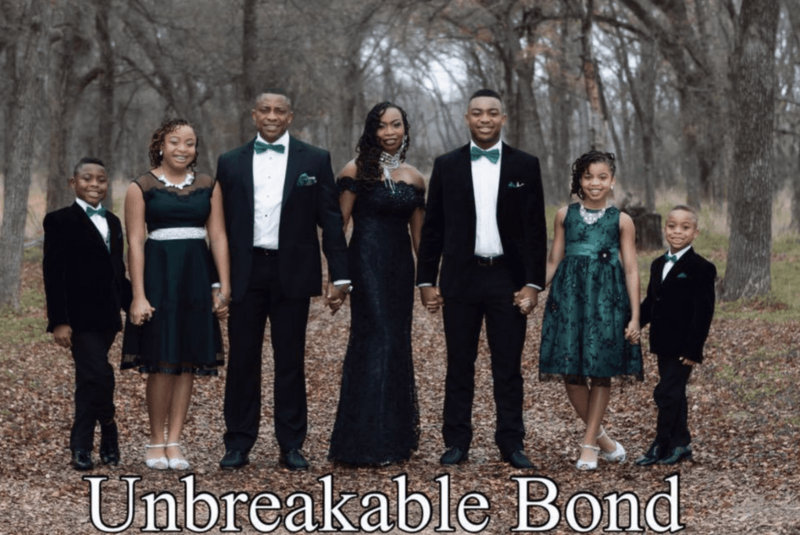 She shares her real-life journey and stories of how she went from wanting a divorce in less than a year of marriage, to being happily married for over 20 years. When it comes to shopping for your curl journey, CurlKit makes it simple, easy and fun!!! It’s a monthly subscription box that delivers natural hair products straight to your door for a fraction of what you would pay in store. The CurlKit was created by powerhouse husband and wife, Dino and Heather Cummings. I met Heather at an event last year, and we instantly connected. 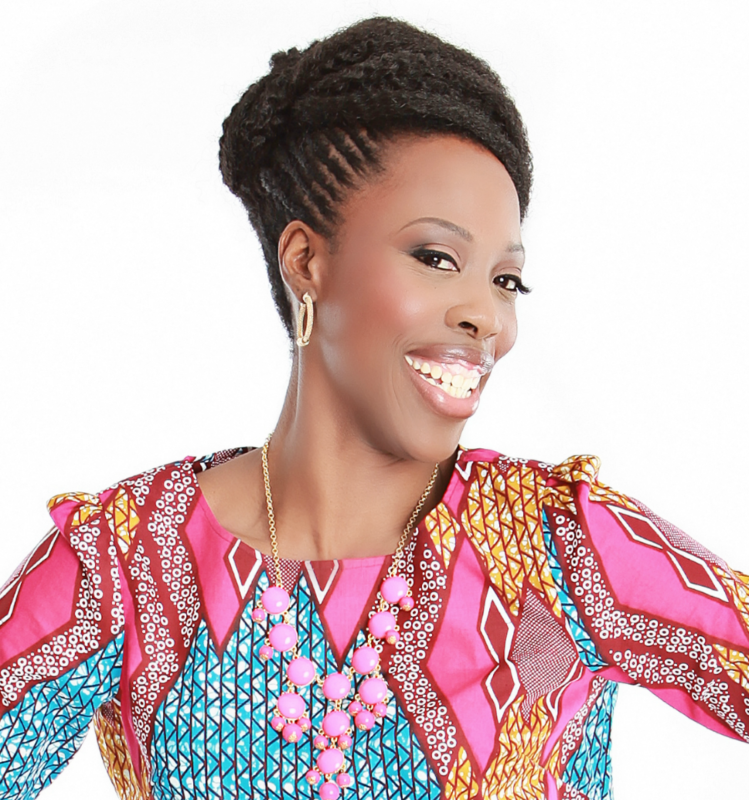 Toneka Wright is the brainchild behind Reel-365.com. She is absolutely breaking down barriers to Black movie making, Black movie distribution, and Black movie viewing. Think about it like this: it’s the Netflix for black films and filmmakers. And you can currently sign up for free! In addition to the online platform, she also created a dope t-shirt line for filmmakers, actors and directors. 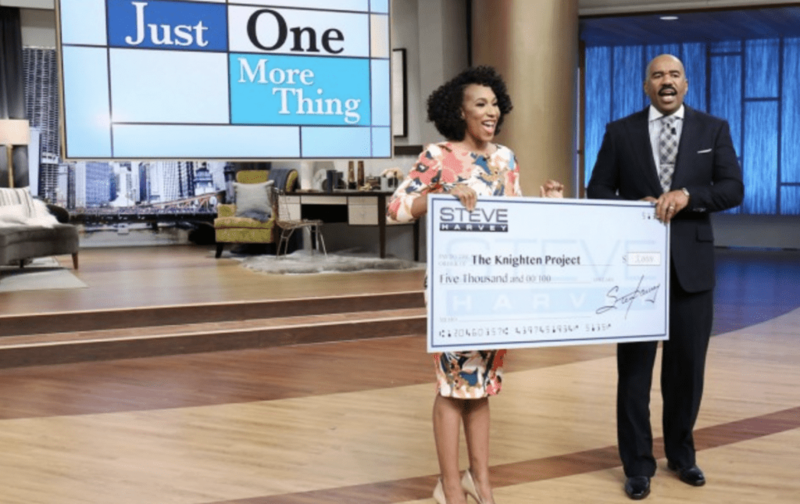 I’ve known the Founder of the Knighten Project for several years now, Bernetta Knighten. In fact, she’s also part of my crew for #WaltDisneyWednesdays. Bernetta started this Foundation because she was on a mission is to restore hope and encourage moms to dream again. Their desire is to give our Dreamers one life-changing Dream request. She is currently fundraising to provide a car for an amazing mom of two. She uses public transportation to commute 2 hours (sometimes 3 depending on traffic) back and forth to work every day and hasn’t had a car in 8 years. You can read all about the initiative and Carlotta’s story here. I will most likely have to make this post into a series. There are so many mompreneurs I’d like to share but then this will be a ten thousand word post. And I don’t think you’d appreciate that. So I will plan to come back with more. 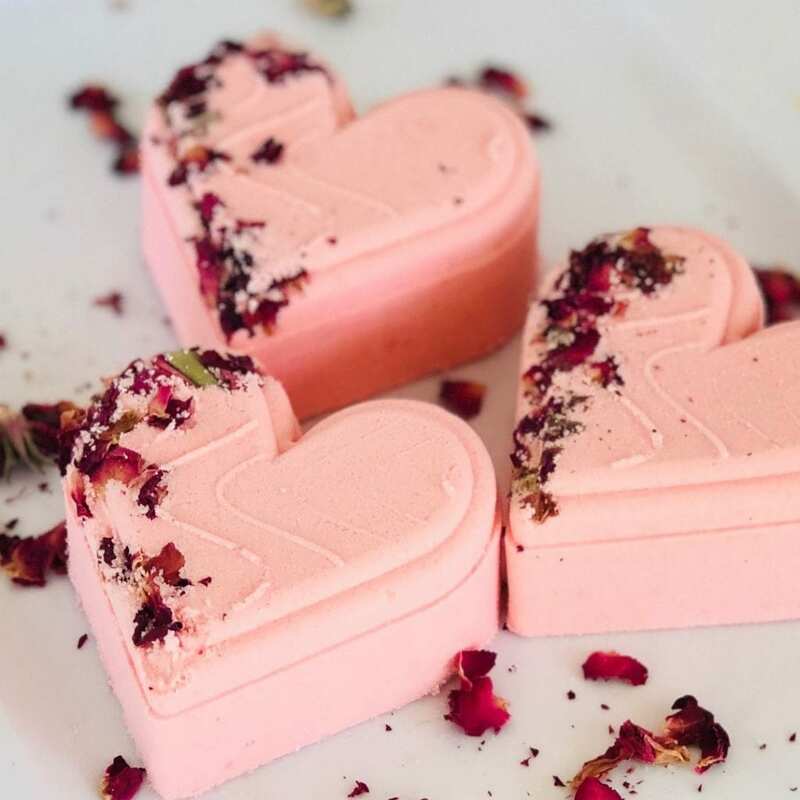 Do you have a mompreneur you support and love that should be featured? Or maybe it’s you! Let me know in the comments below. You are the eptimome of women supporting each other. Thanks for always supporting! We can go fast alone, or far together sis. Just paying it forward like you and so many others have done. Thank you!